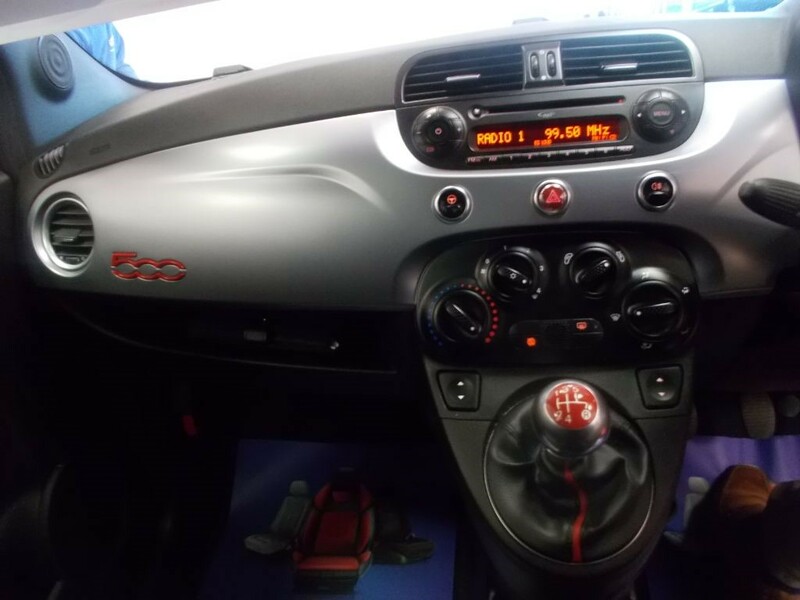 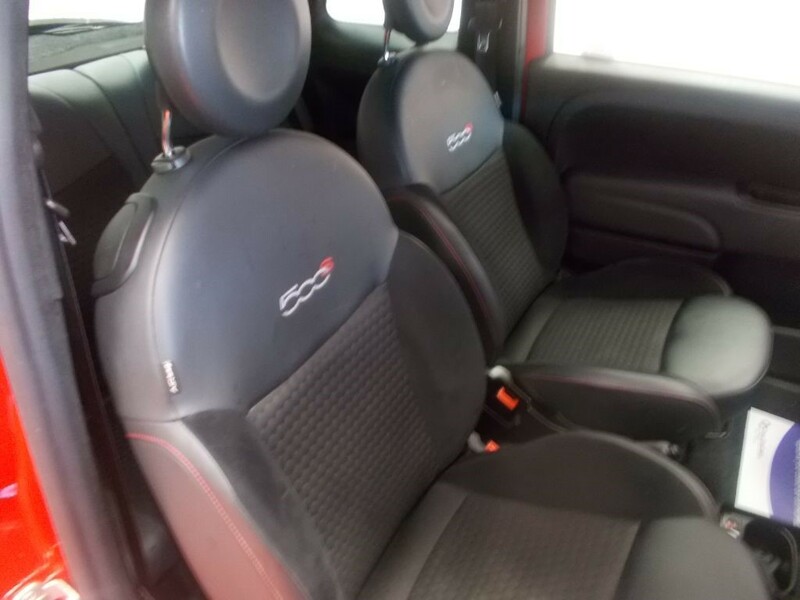 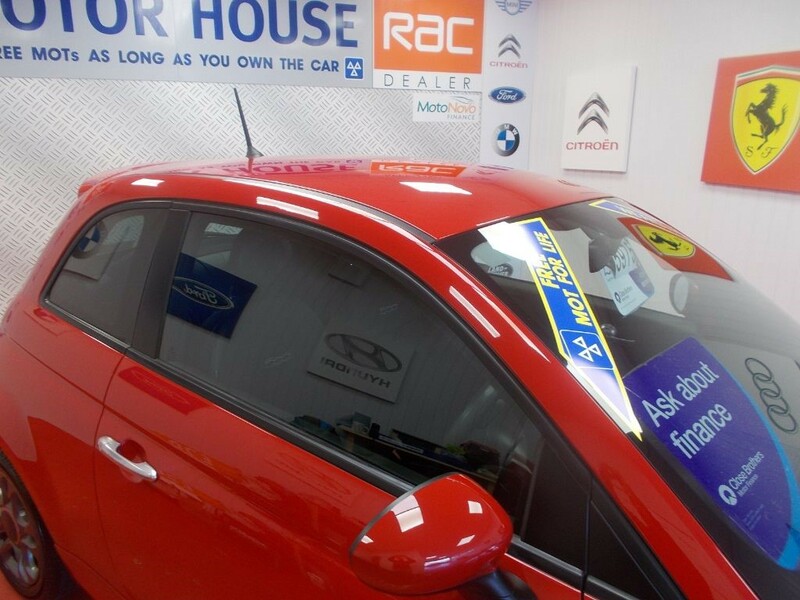 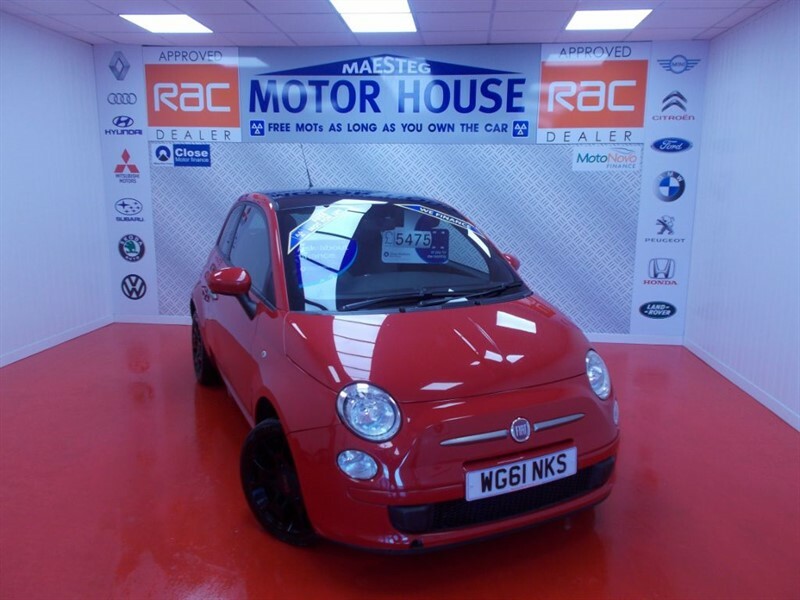 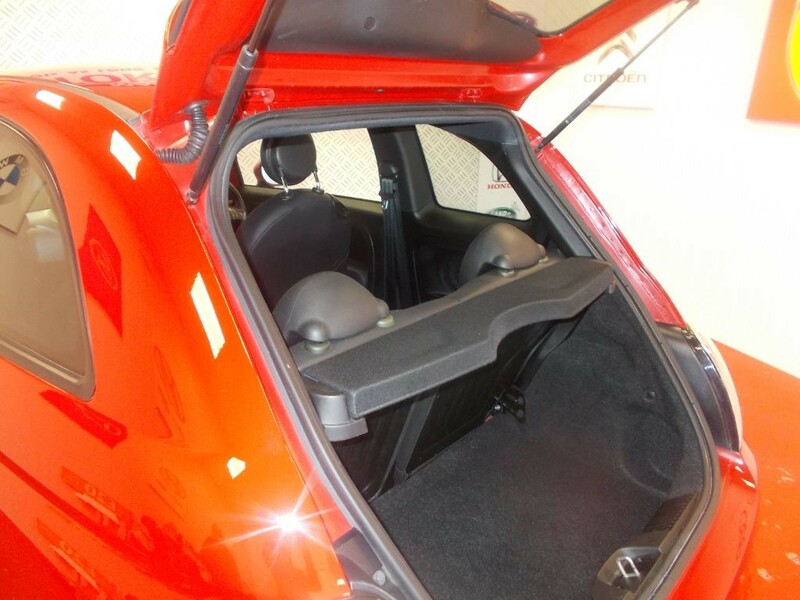 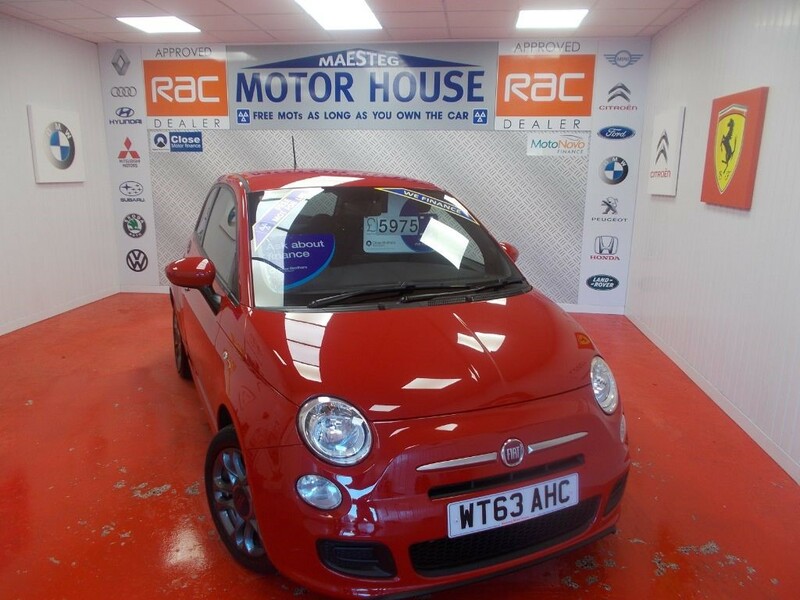 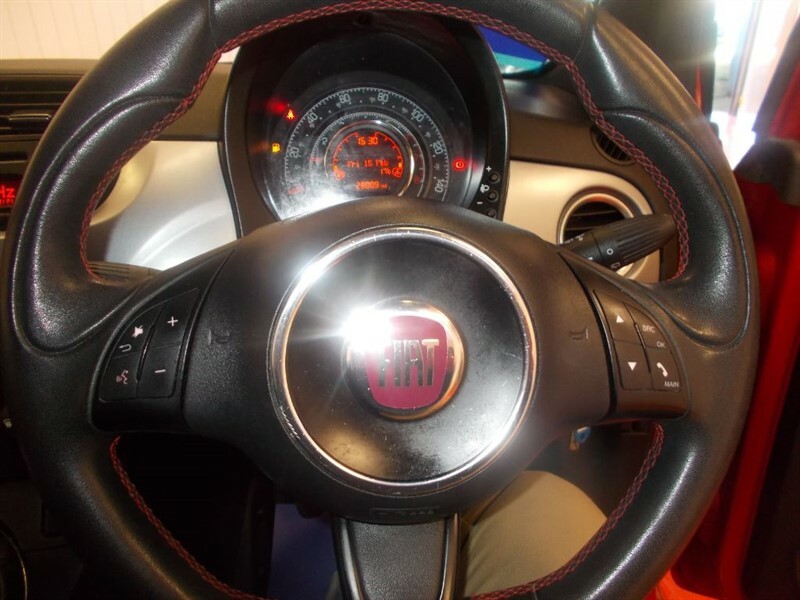 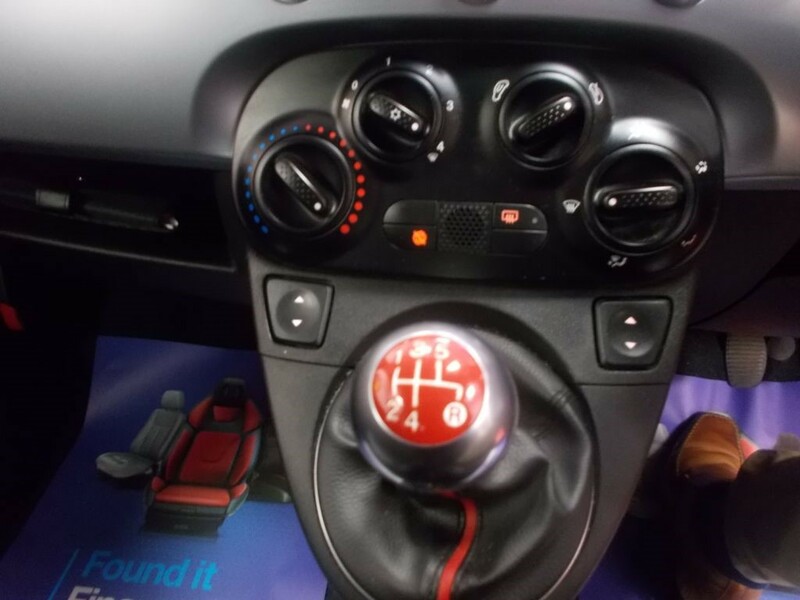 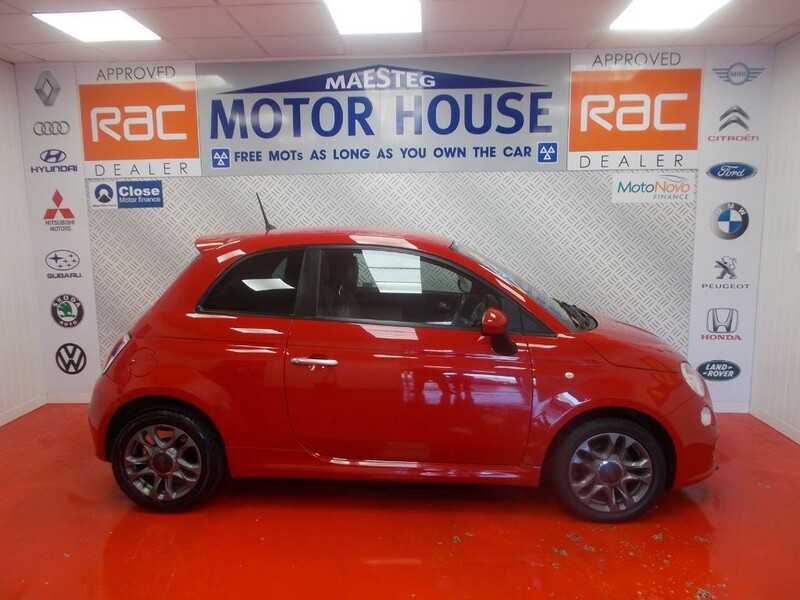 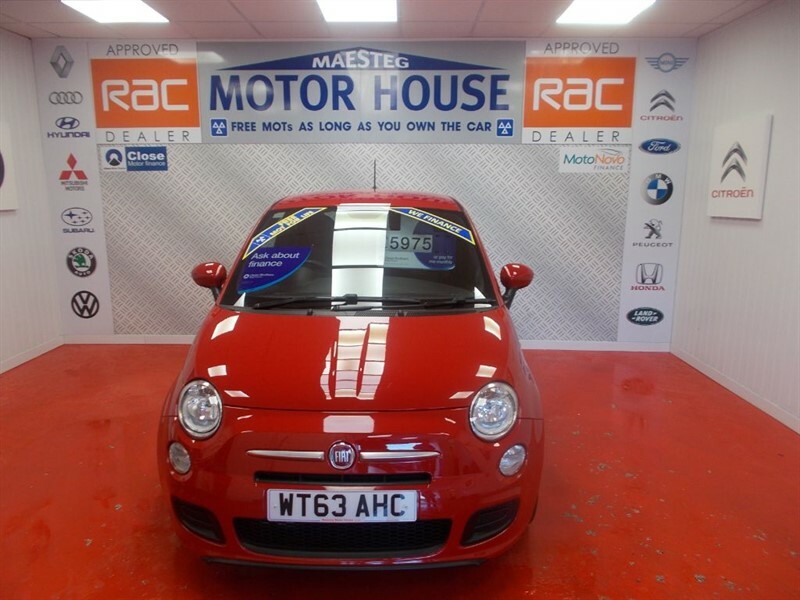 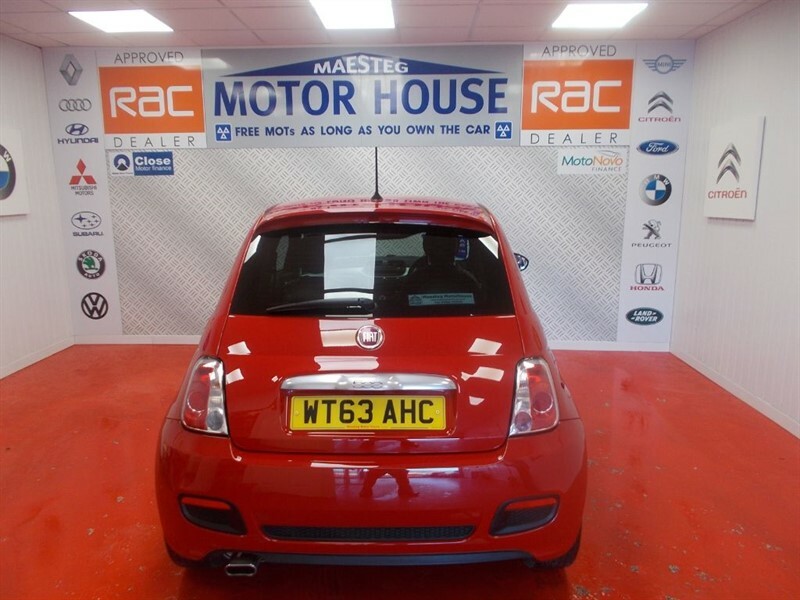 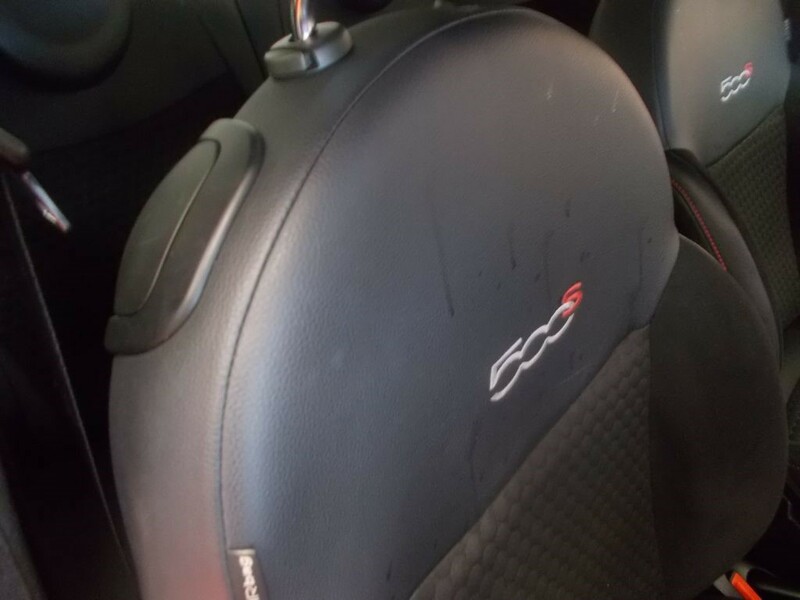 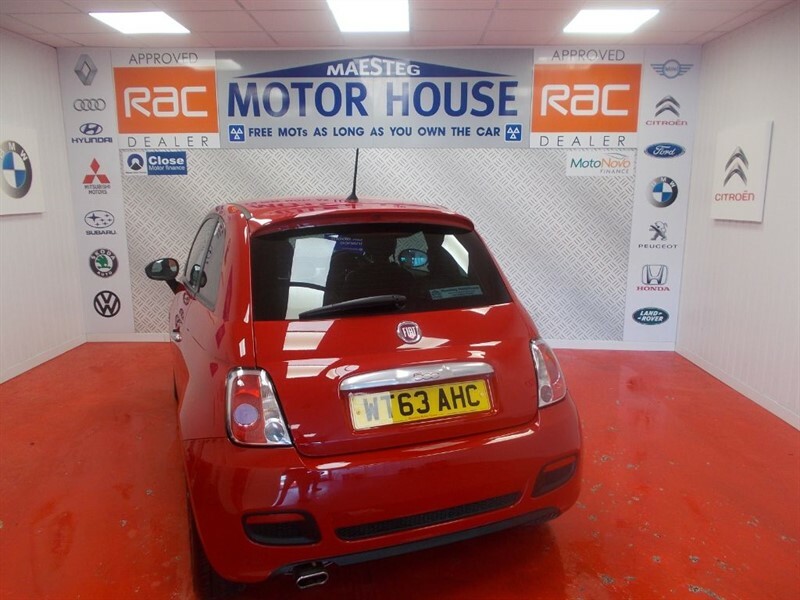 A STUNNING FIAT 500 1.2 S WITH GREAT SPEC,LOW MILEAGE,FULL SERVICE HISTORY AND 2 KEYS!!! 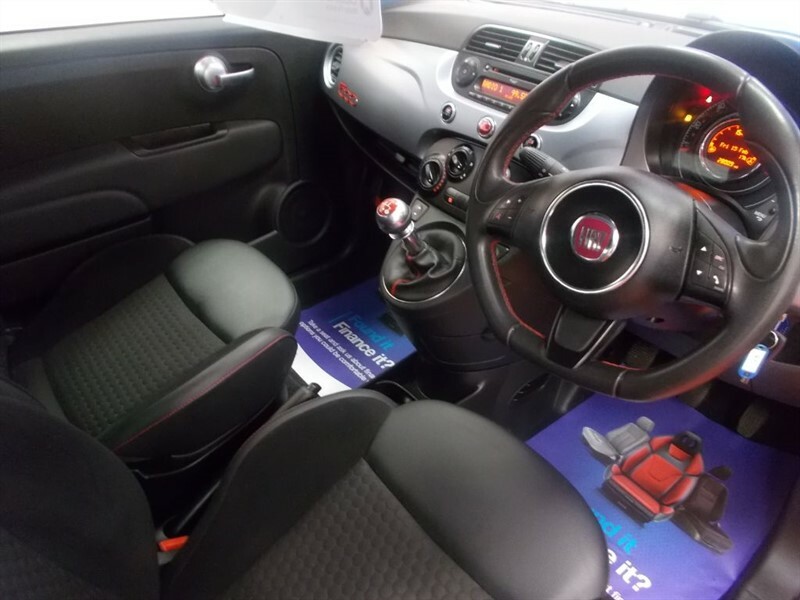 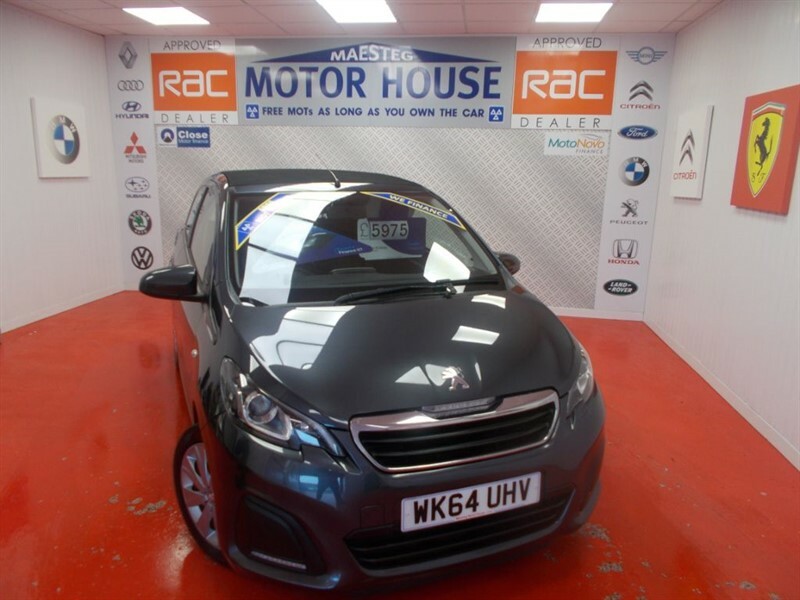 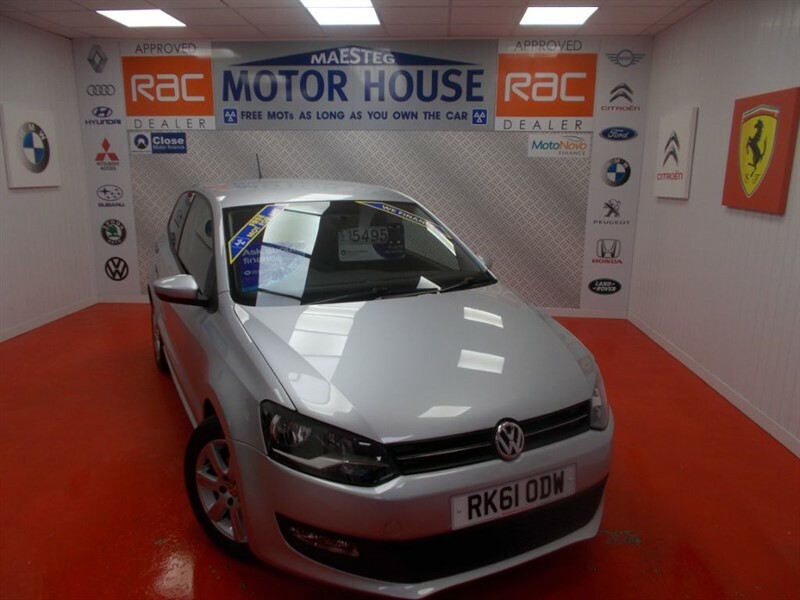 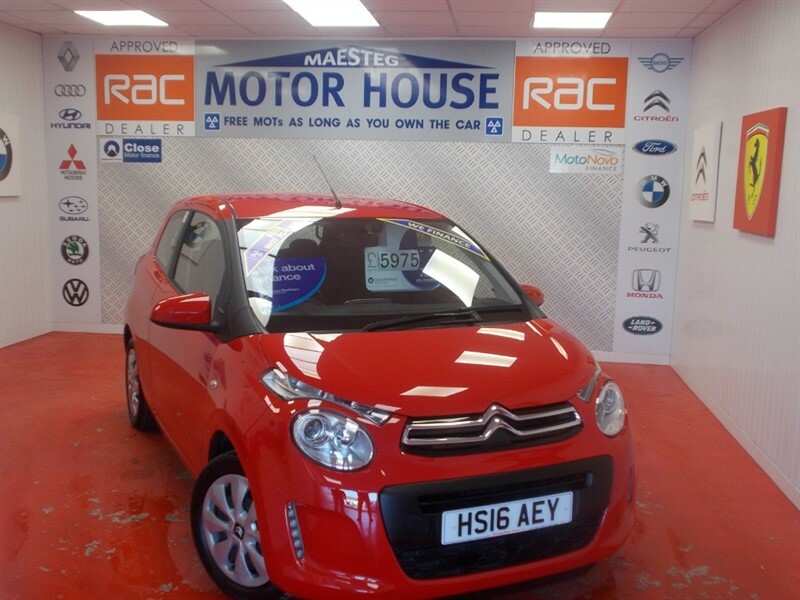 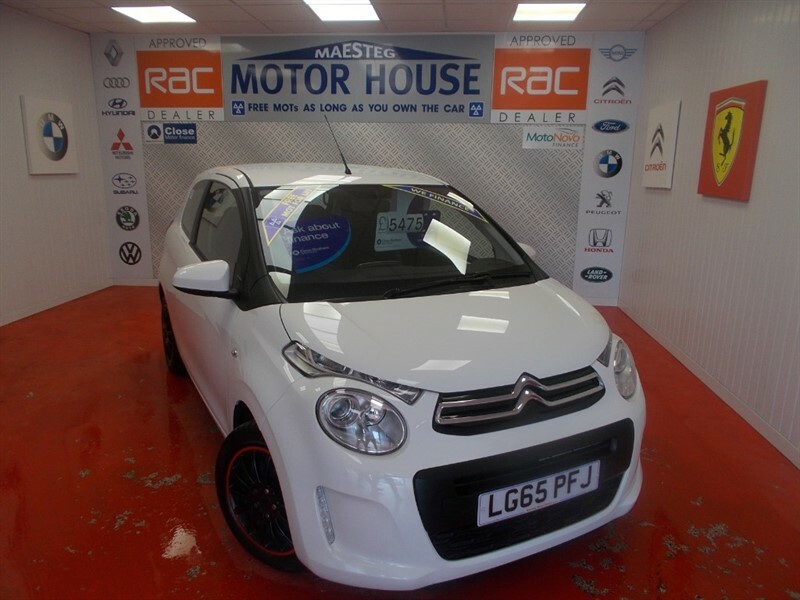 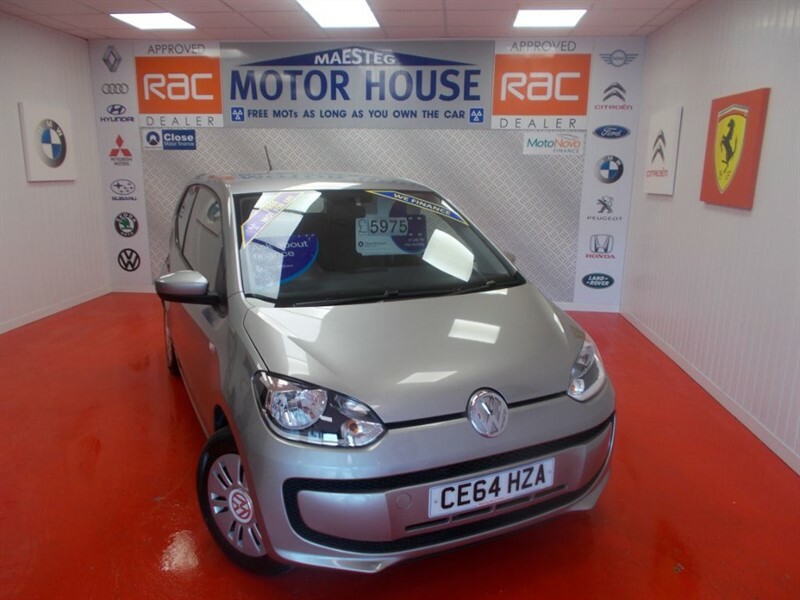 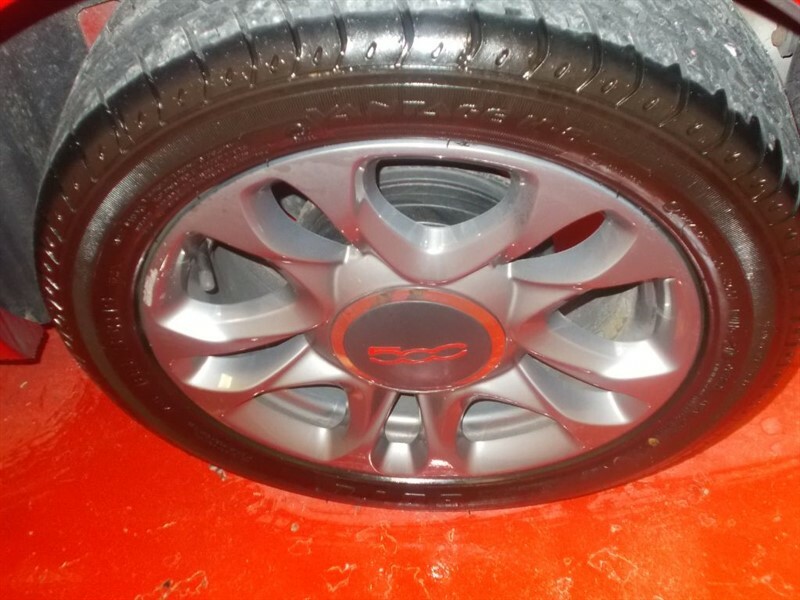 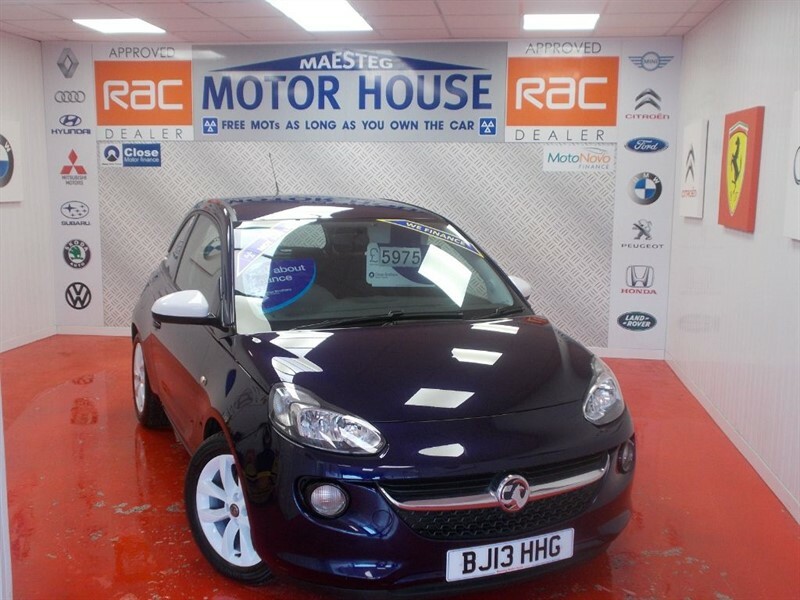 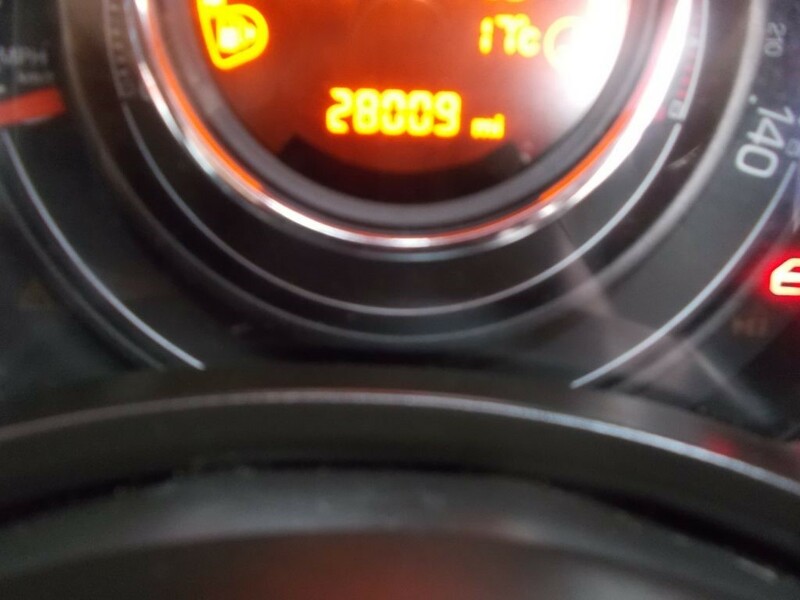 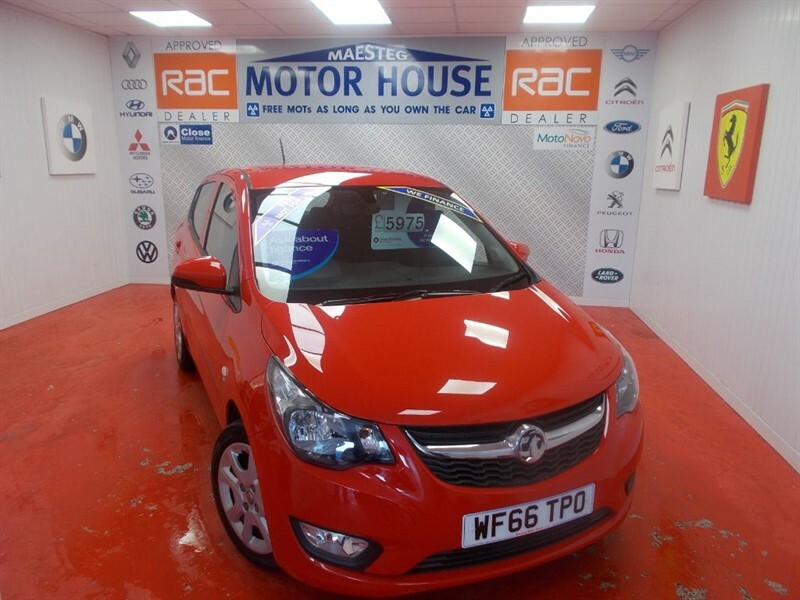 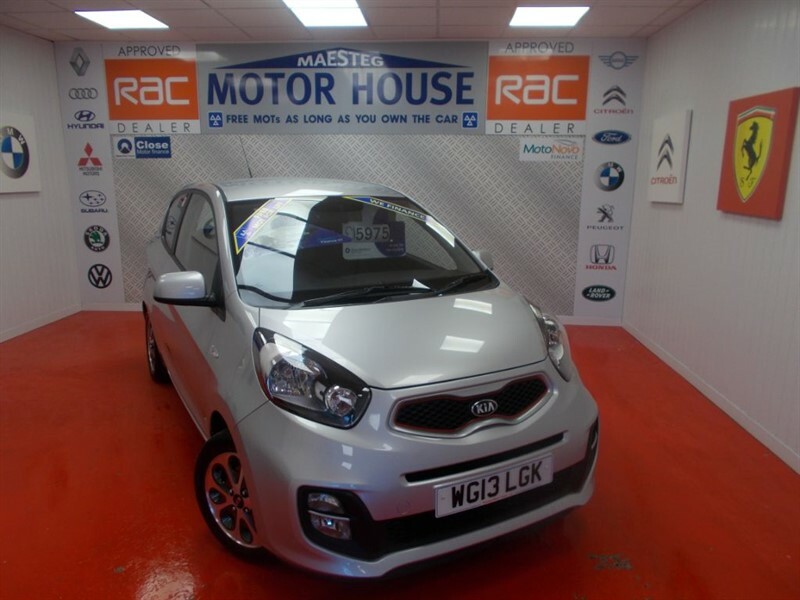 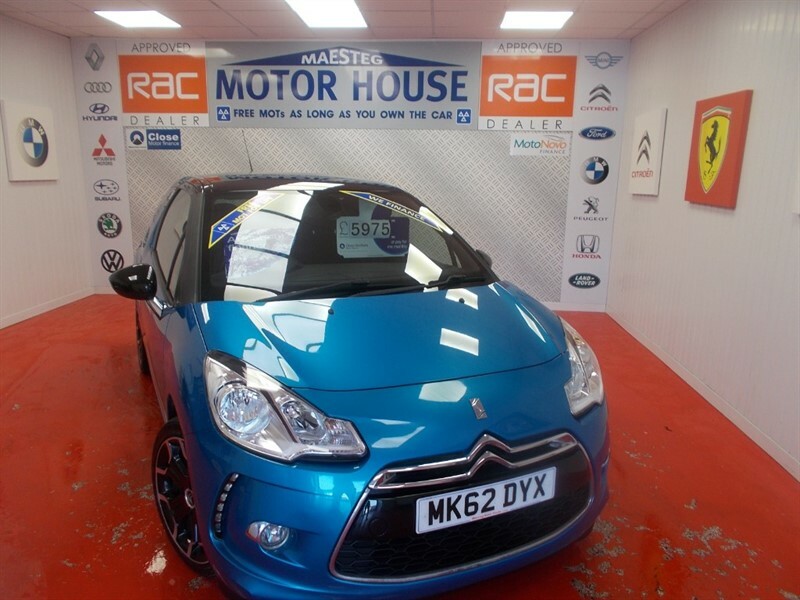 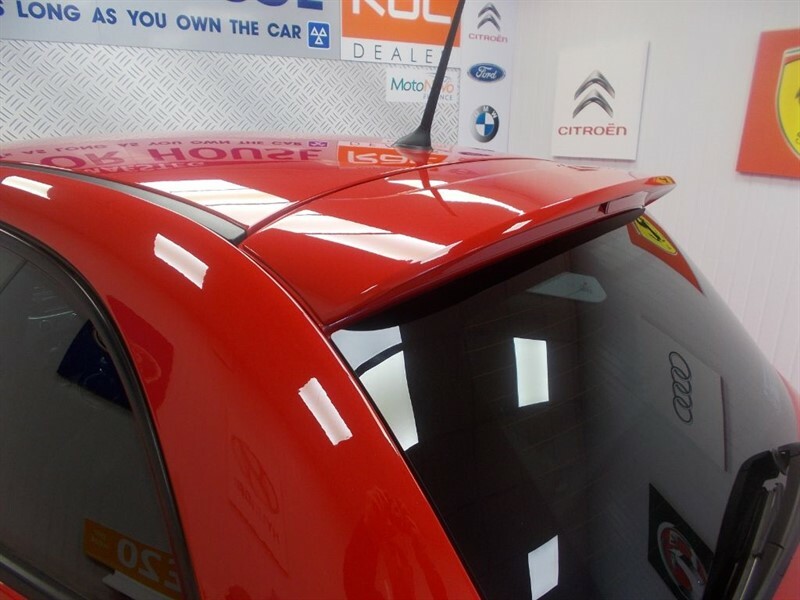 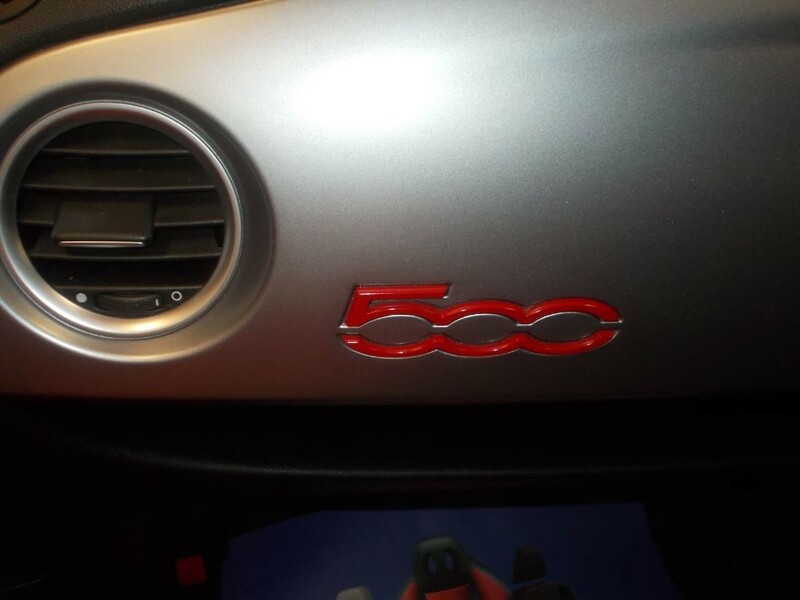 THIS CAR HAS COAT DUSTED ALLOYS,AIR CON,CD,CENTRAL LOCKING,REAR SPOILER,SPORTS BODY STYLING,COAT DUSTED DASH.THIS IS A STUNNING EXAMPLE THAT REALLY NEEDS TO BE VIEWED.THIS CAR HAS GREAT MPG AND ONLY £30.00 ROAD TAX!!! 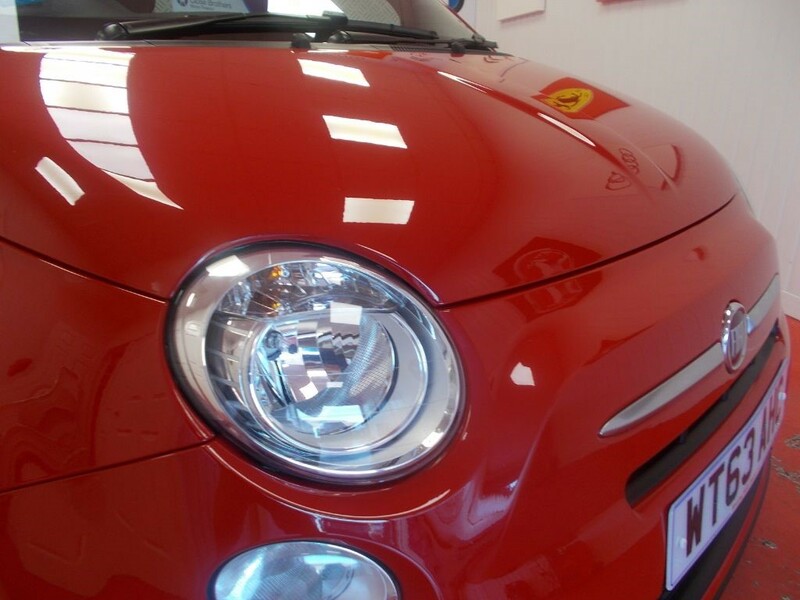 The time is now 09:32 am and we are open until 7:00 pm today.